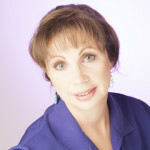 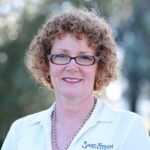 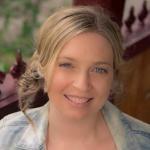 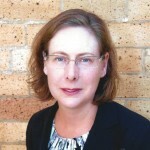 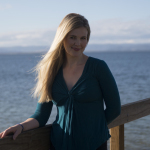 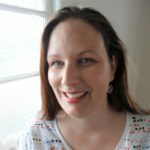 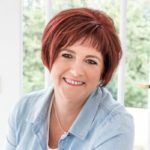 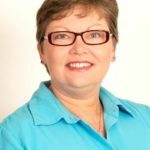 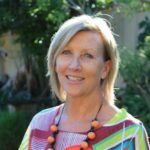 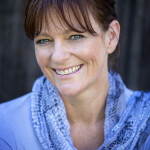 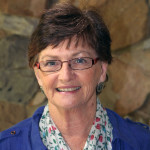 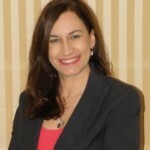 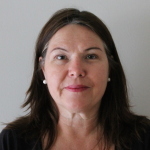 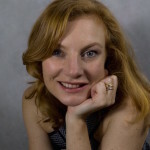 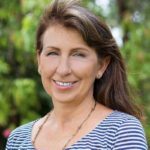 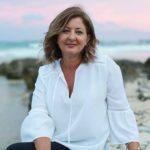 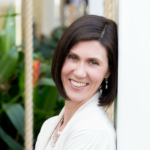 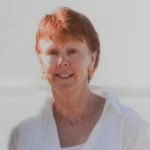 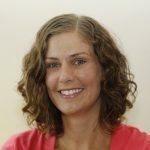 Tina Pullen is a Certified Hypnobirthing Australia™ Practitioner based in Western Sydney. 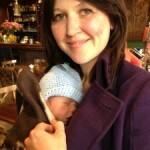 Tina’s love of childbirth began following the beautiful birth of her own little Hypnobub. 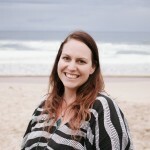 After a difficult first birth, she completed the Hypnobirthing Australia™ classes during her second pregnancy. 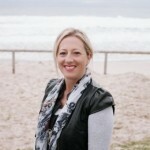 Tina and her husband were blown away by how easy and calm the birth was and give full credit to the course for helping them achieve this. 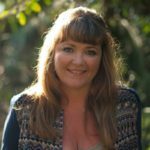 Tina understands how amazing and life-changing the birth experience can be once a couple has access to the right support and education. 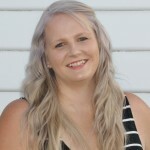 She strongly believes that ALL women deserve to feel empowered, confident and safe during birth. 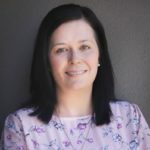 She is passionate about providing expectant mothers and their birth partners with the knowledge and tools to have a positive and enjoyable birth! 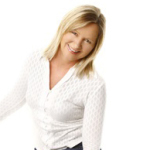 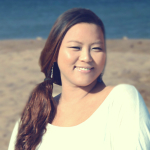 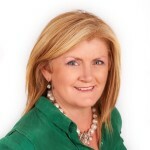 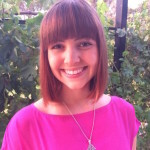 Tina is also a Certified Practising Speech Pathologist. 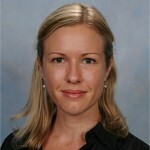 She has a strong background in health sciences and understands the importance of evidence-based practice. 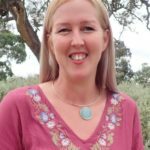 This is why she loves the Hypnobirthing Australia™ course. 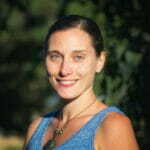 She is able to share current research with parents, allowing them to make their own informed choices. 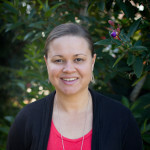 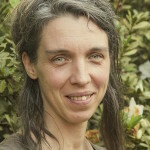 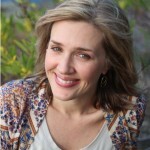 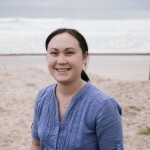 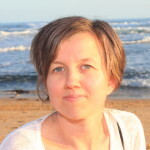 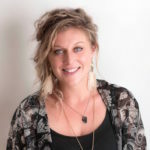 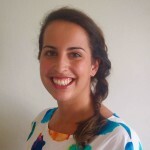 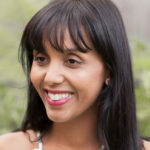 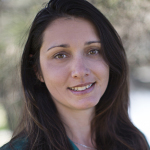 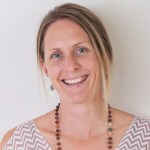 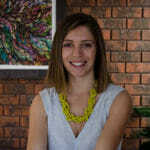 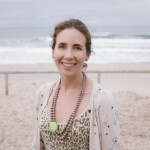 If you would like to book a course with Tina, visit http://www.thebirthcollective.com.au or call her on 0421 999 405. 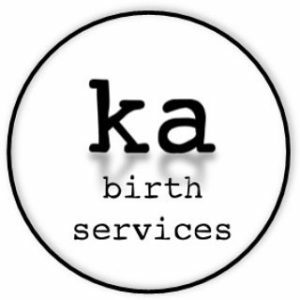 After a lifetime of being fed visions of Hollywood-style birth, and having many friends face traumatic experiences when they had their babies, Kate was apprehensive about birth to say the least. 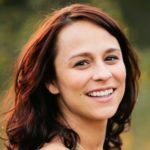 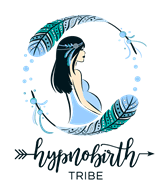 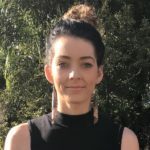 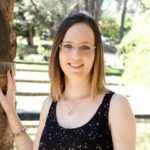 She started asking around, and on recommendation from a friend, completed the Hypnobirthing Australia course before the birth of her daughter in late 2017. 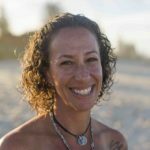 It was a beautiful, unmedicated, natural birth (as was her preference) and the most incredible, empowering experience of her life. 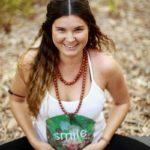 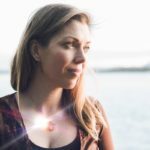 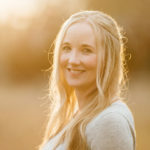 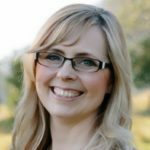 It had such a profound effect on her that she knew she had to train so that she could, in turn, help other mothers and couples have the positive, empowering birth that they too deserve to have. 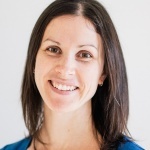 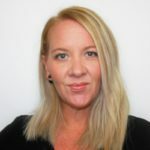 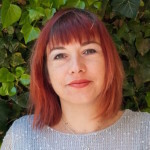 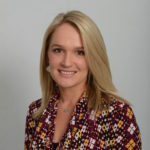 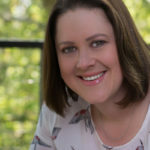 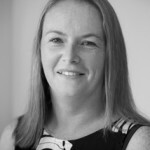 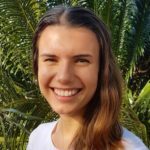 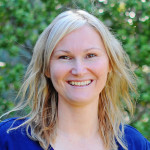 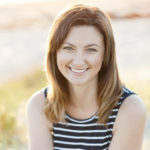 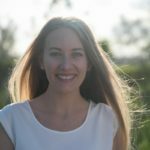 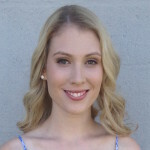 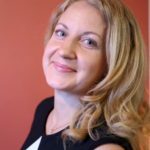 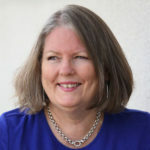 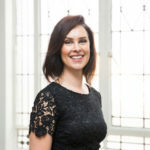 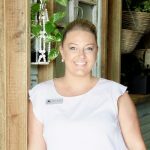 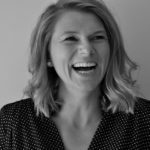 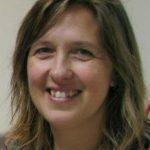 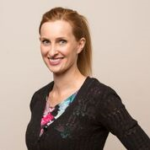 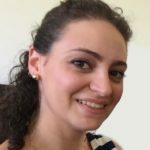 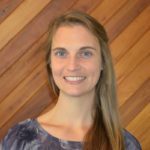 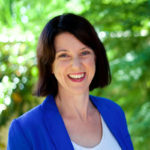 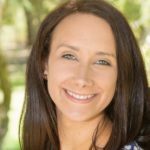 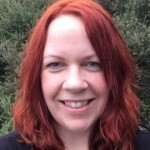 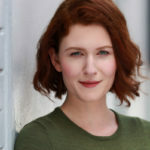 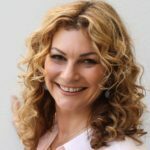 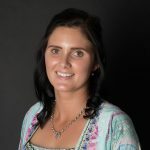 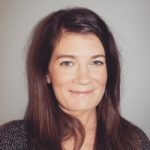 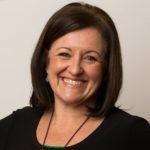 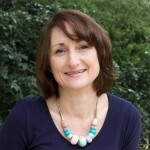 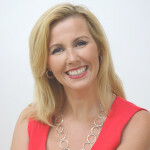 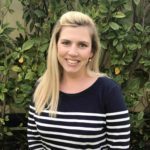 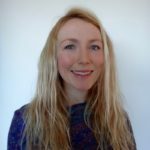 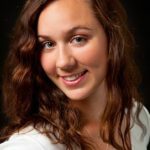 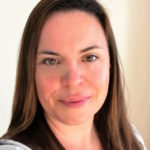 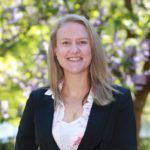 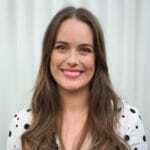 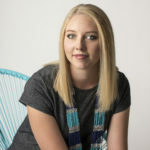 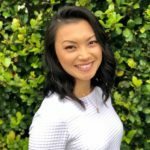 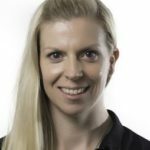 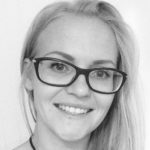 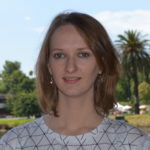 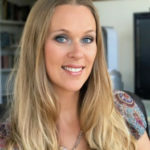 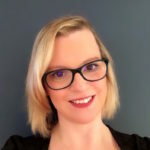 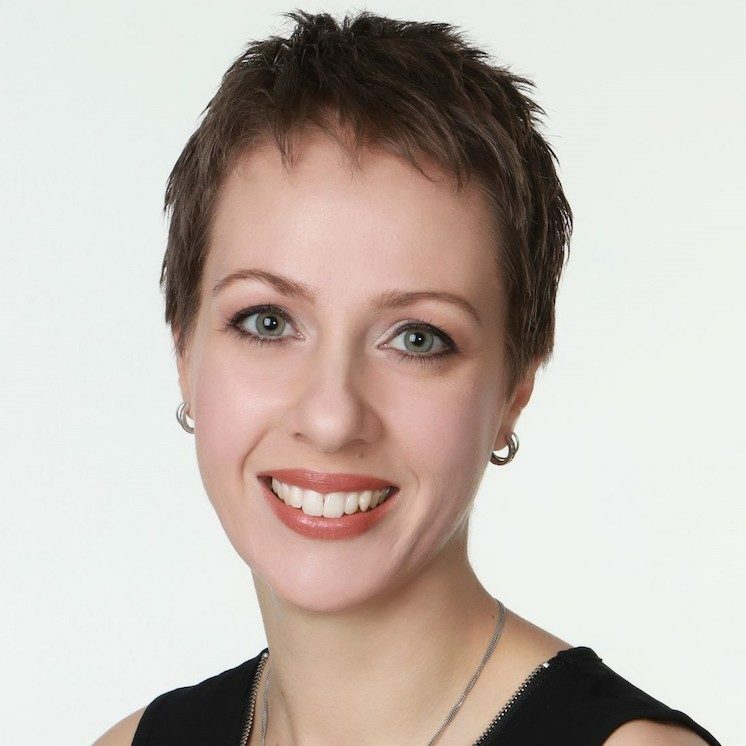 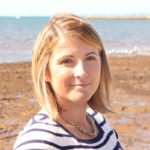 With a background in Psychology and Performance, Kate’s interests and skills marry perfectly for delivering this up to date, evidence-based Australian course. 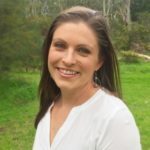 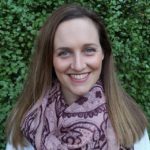 She is incredibly excited to be helping parents and birth partners in Sydney achieve a calm, positive, informed birth experience.